Morning everybody! 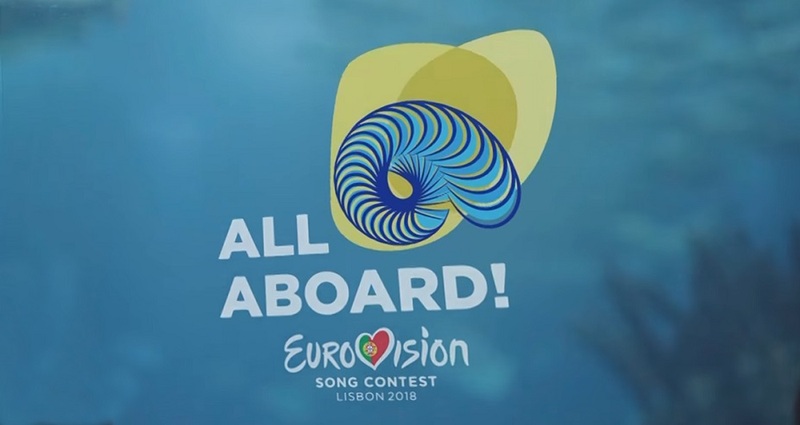 After 2 amazing semi-finals we now have all the 26 countries that will perform tomorrow, May 12th, on the Grand Final of the Eurovision Song Contest 2018, held in my beautiful capital Lisbon. The running order has just been announced, following the random draws of which part of the show each country would sing. The first part of the Grand final is packed with ballads (Spain, Lithuania, Portugal, Austria) with Ukraine opening the show and Portugal being the last performance (No. 8) before a short break. Favourites Cyprus and Israel are set to perform near the end of the show (nice way to keep us waiting for Eleni's Fuego) with Italy closing the show. Check out the running order of the Grand Final of the 2018 Eurovision Song Contest below!